For the breast cancer awareness month, our celebrities took the battle to the beauty department. 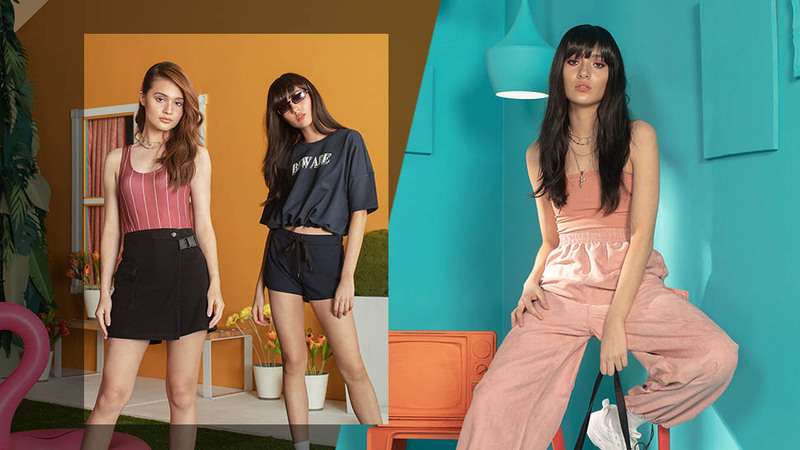 October is already nearing its end, but the campaign against breast cancer is a lot more than just a month-long advocacy. 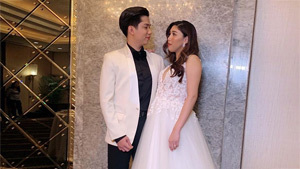 We're happy to see the celebs looking busy as they do their part to help raise awareness on important matters. 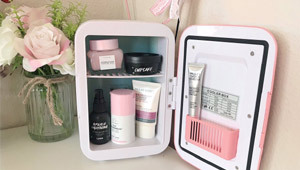 And since we've already provided you with our own pink picks too, it's time we zoom in on the lovely ladies who have taken the fight against the C-word to the beauty department. 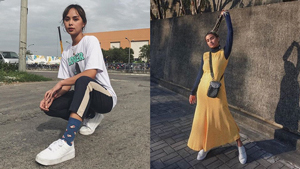 For our top celebrity selfies of the week, we have Heart Evangelista, Kim Chiu, Jane Oineza, and more to school you on how to look pretty in pink. Scroll down and check it out. There are no filters or makeup tricks necessary if you have a flawless white skin like Heart Evangelista. 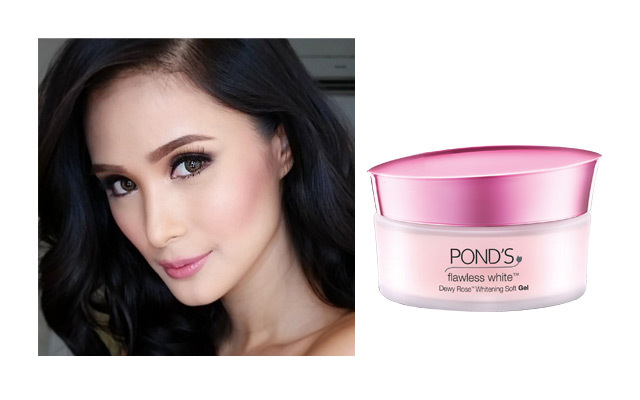 Try Pond’s Dewy Rose Whitening Soft Gel for a rosy glow that’s always selfie-ready. 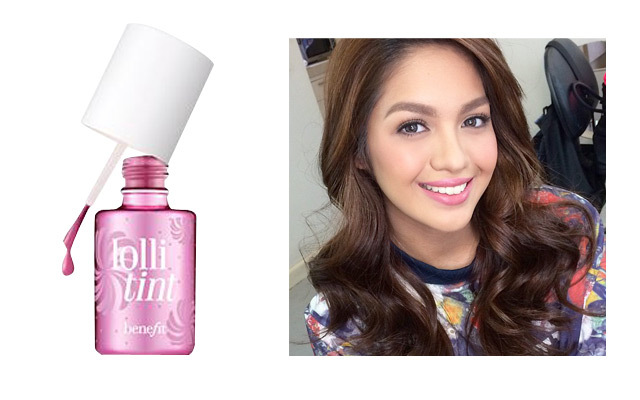 Want a flirty-looking flush like Jane Oineza? 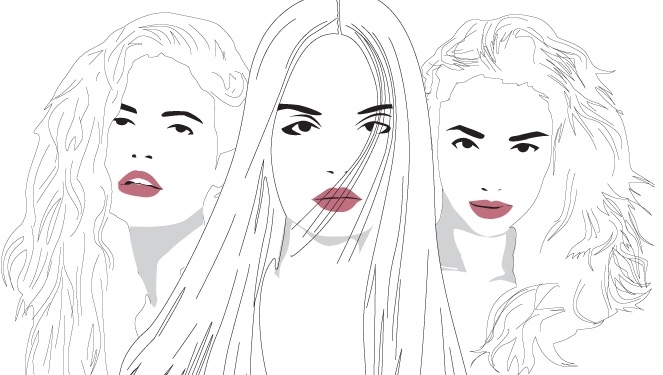 Opt for a lip and cheek tint that looks natural and lasts for the whole day. Benefit’s Lollitint will give you a smudge-proof blush in a pretty candy orchid shade. 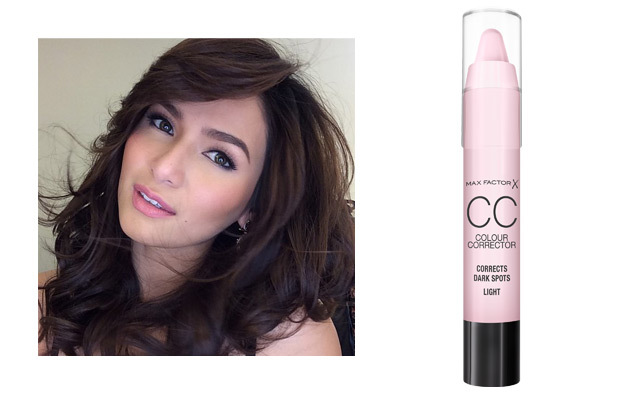 A double tap-worthy selfie is unblemished in all angles like Jennylyn Mercado. Don’t let those dark spots stop you from achieving the same picture-perfect snap with Max Factor’s CC Colour Corrector. 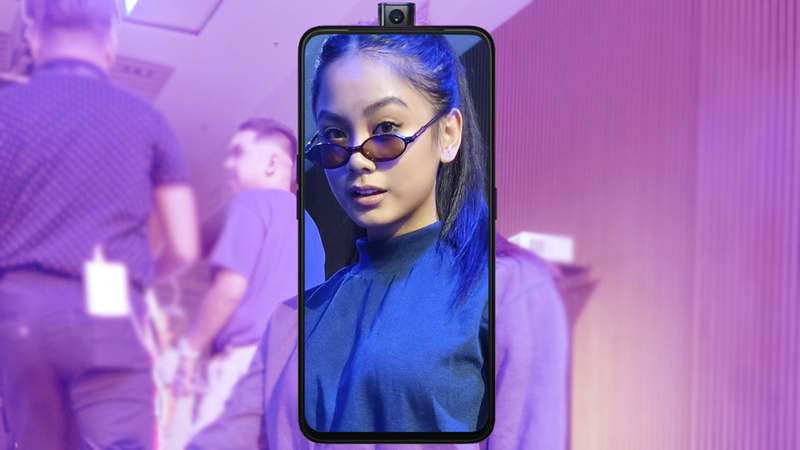 This chinita beauty has mastered the art of looking sweet and pretty. 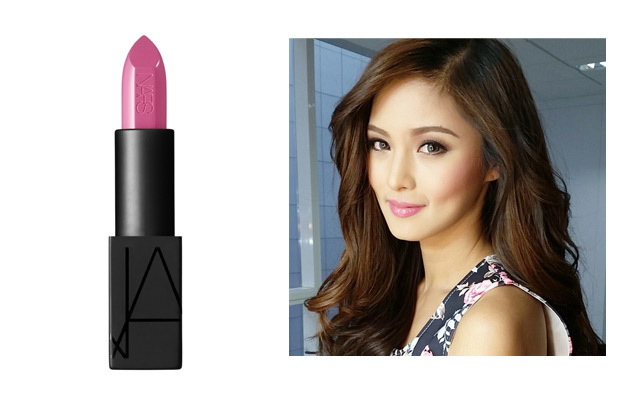 Cop Kim Chiu’s look with a soft pink shade for your pouts. Check out NARS Audacious lipstick in Marisa. 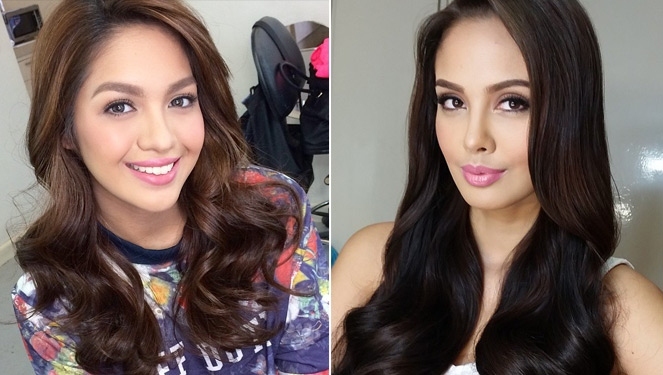 She may have already passed on the crown, but Megan Young is always and forever a beauty queen. 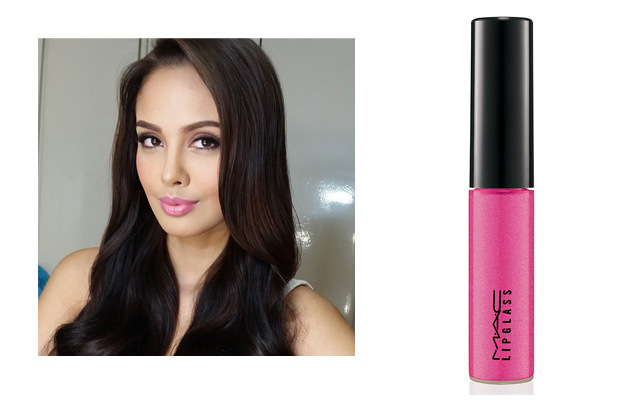 Steal her perfect-looking pouty puckers with a dab of pink gloss on your lips. Check out MAC’s lip glass from Look In A Box collection.